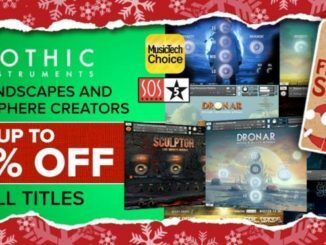 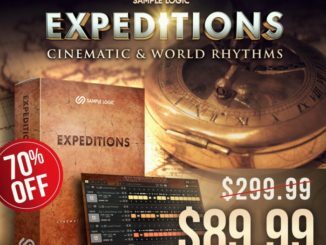 Save Up To 40% OFF Gothic Instruments Cinematic Libraries For Kontakt! 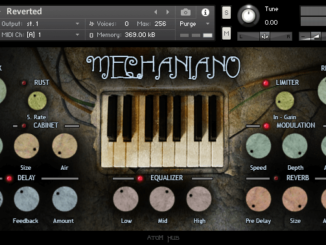 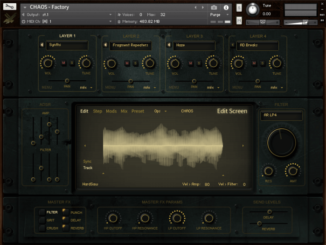 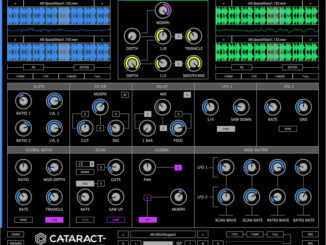 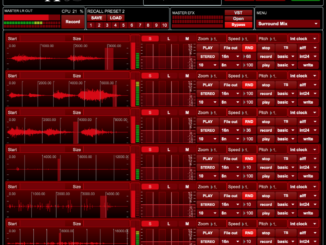 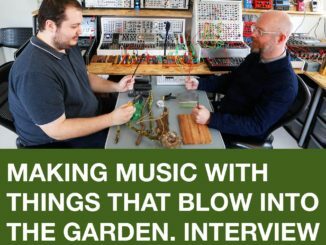 HybridTwo Introduced Project Chaos Sound Design Tool For Kontakt 5! 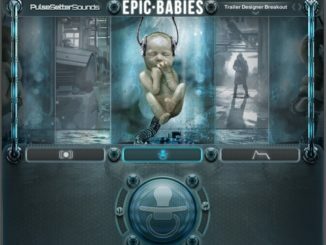 PulseSetter-Sounds Released Epic Babies For Kontakt 5, Free For Limited Time!